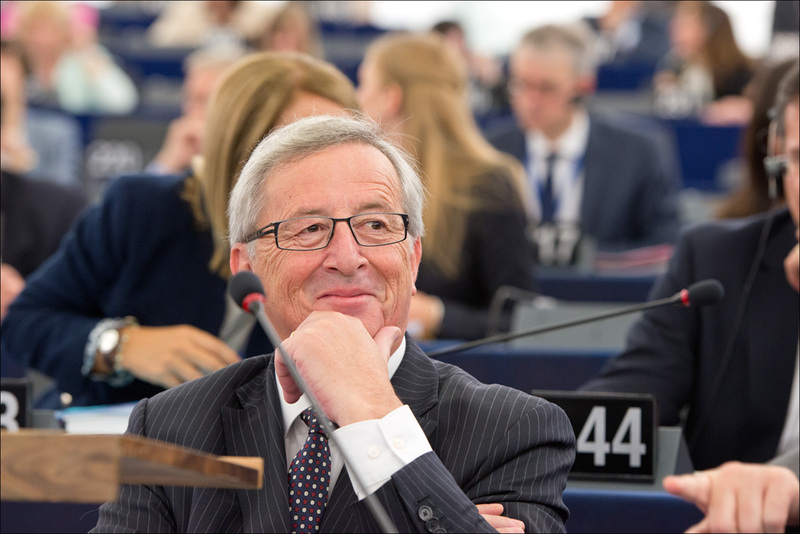 With 422 votes in favour, the European Parliament elected Jean-Claude Juncker in a secret ballot on 15 July as President of the new European Commission to take office on 1 November 2014 for a five year term. The minimum number of votes required was 376. 422 members voted in favour, 250 against, 47 abstained. The total number of votes cast was 729, 10 of which were non valid.